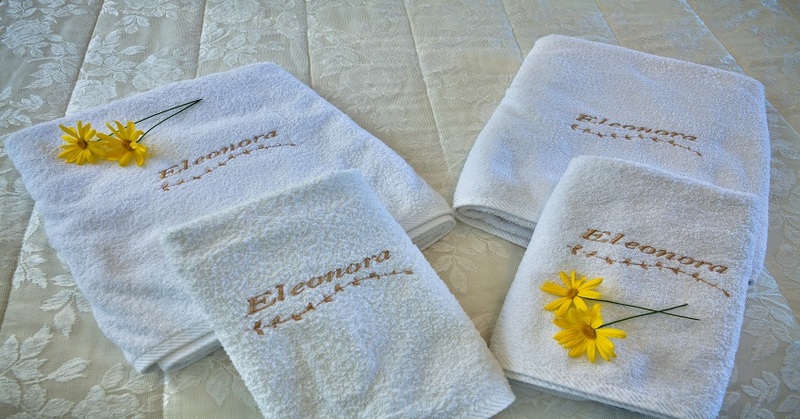 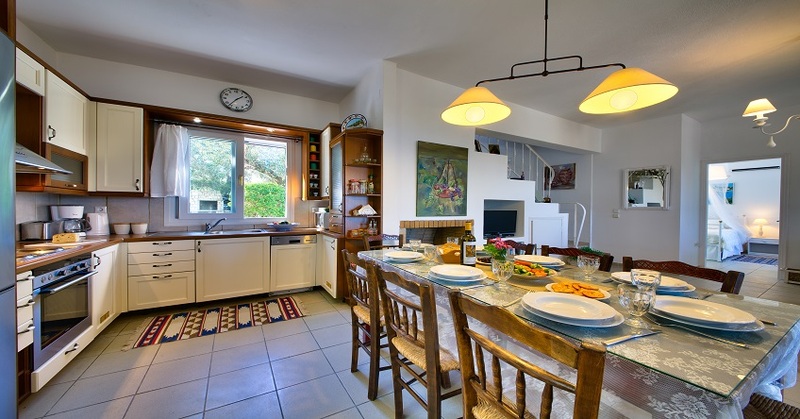 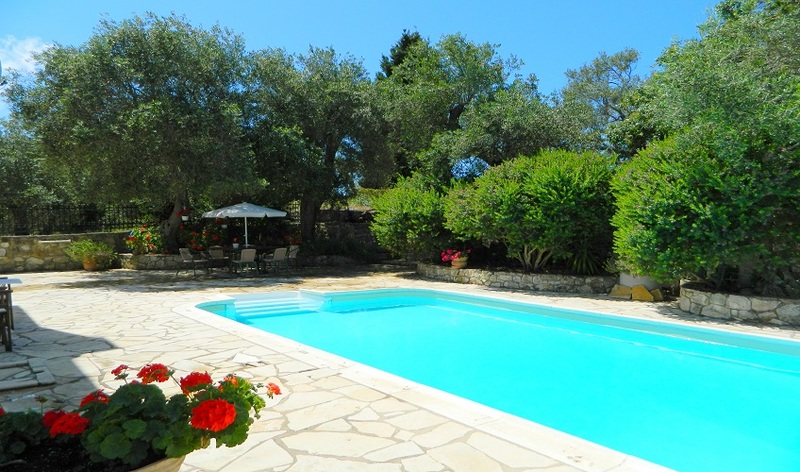 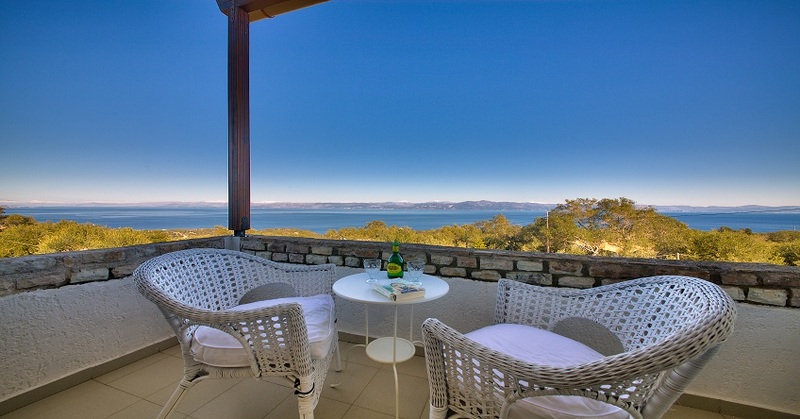 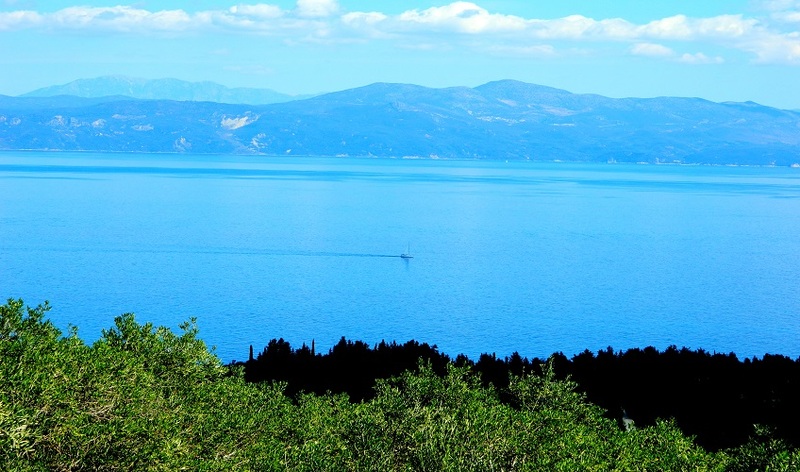 The delightful Villa Eleonara is set in a quiet location amongst the olive groves overlooking the turquoise waters of the Ionian Sea and across to the mainland in the east, and Corfu in the north. 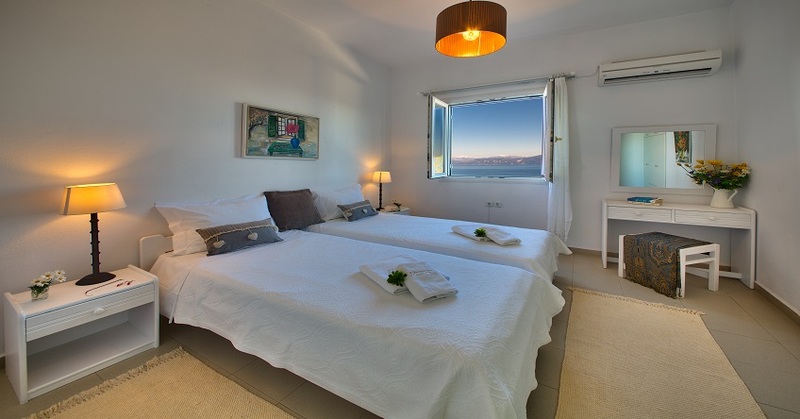 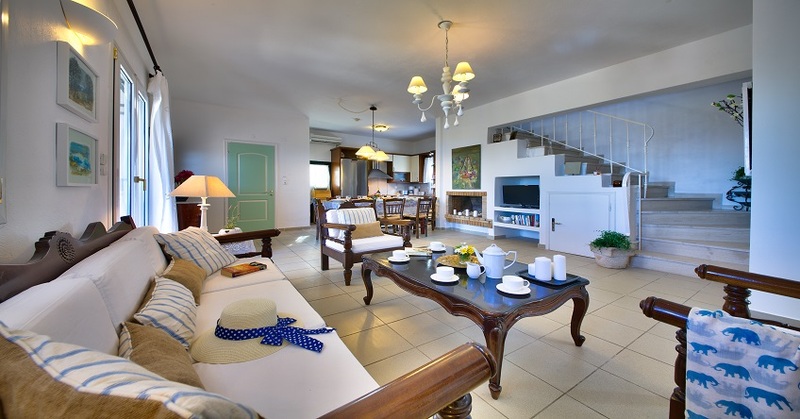 With spacious interiors and plenty of outdoor space, the villa is perfect to relax and unwind. 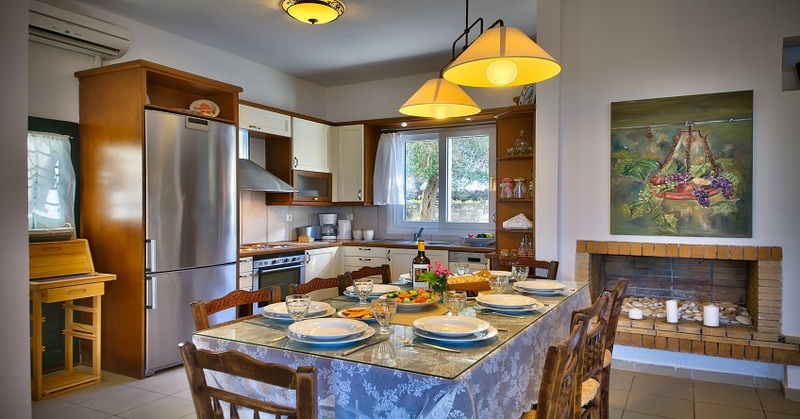 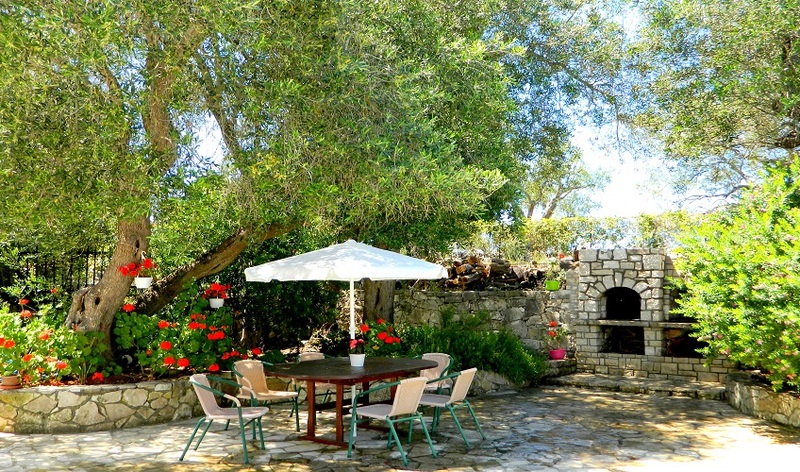 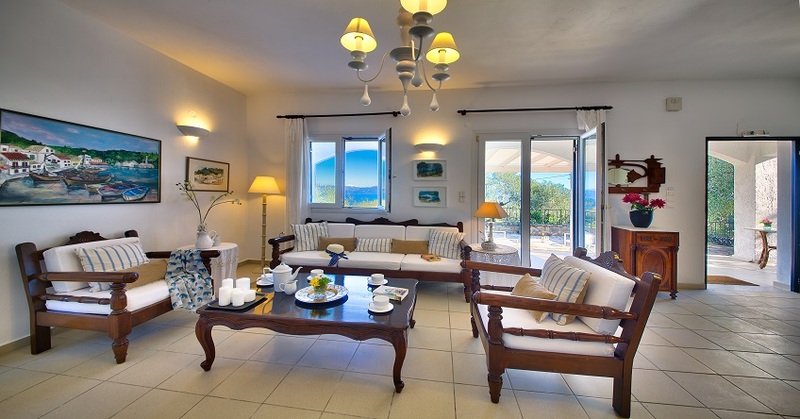 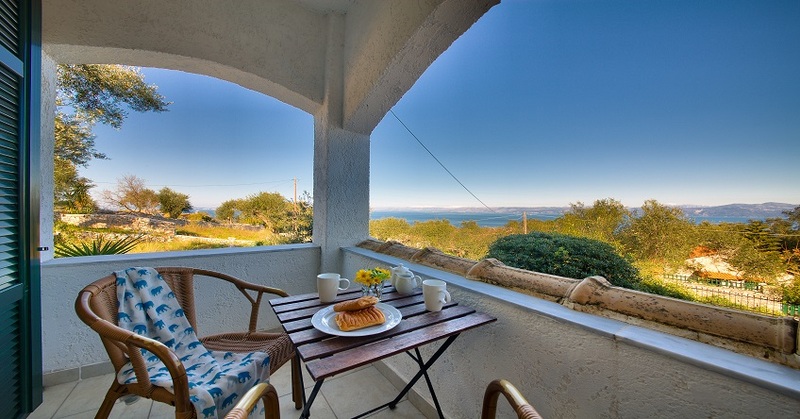 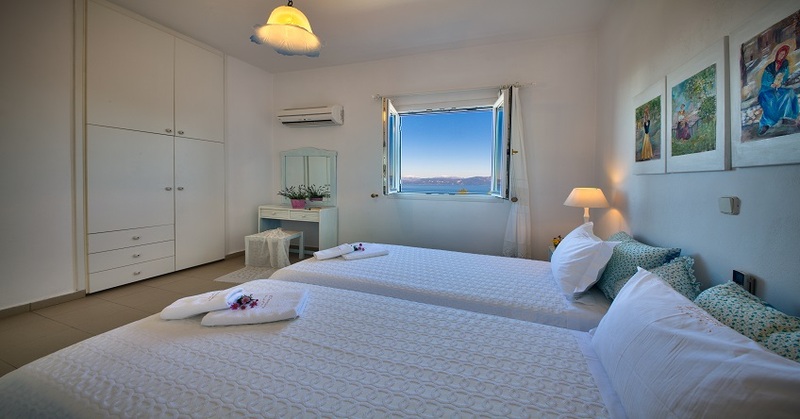 Idyllic for a large family or a group of friends, Villa Eleonora with its 4 bedrooms is only a few minutes drive from the picturesque seaside village of Loggos.